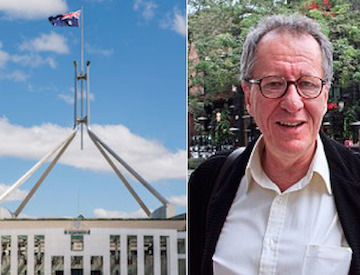 The judge in the looming defamation showdown between film star Geoffrey Rush and a News Corp publisher has slammed the media company for its “undeniably unsatisfactory” conduct in the lawsuit thus far. The newspaper accused of defaming Geoffrey Rush says the theatre company that confirmed a complaint had been made about Rush’s alleged “inappropriate behaviour” should also have to pay up if the publisher loses the high profile lawsuit. 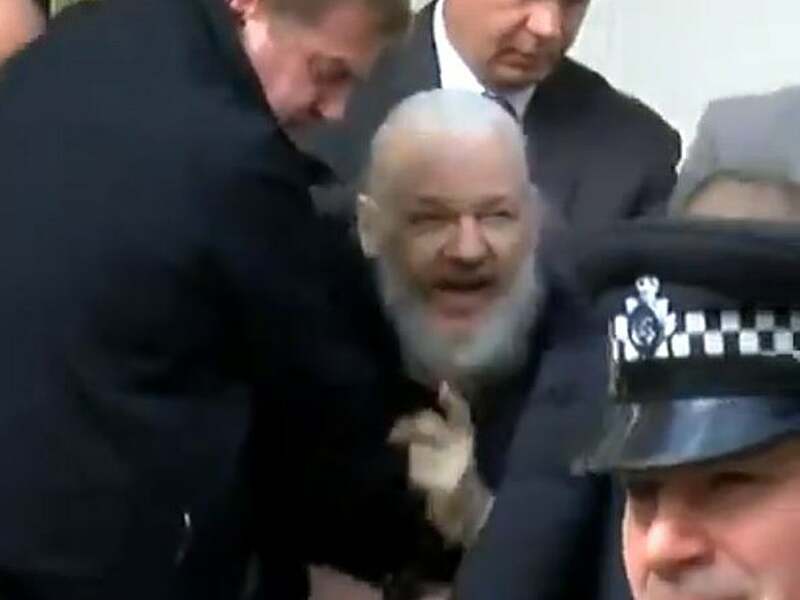 And when did we start assuming guilt on the basis of an anonymous and unsubstantiated complaint, while denying the alleged defendant any access to due process and natural justice? This entire situation stinks like a dead cod left in the sun. ~ King Lear, Act 1, Scene 1.